Ideal location to build your perfect home in the friendly community of Tropical Gulf Acres in S. Punta Gorda. Easy access to US-41, shopping, fishing and boating along with a multitude of golf courses and gorgeous gulf beaches. 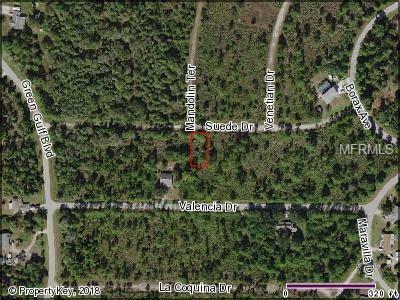 The adjacent lot (Lot 30, #422303105010) is also available providing over 1/4 an acre for a terrific piece of property. Listing provided courtesy of Zobel Real Estate, Inc..